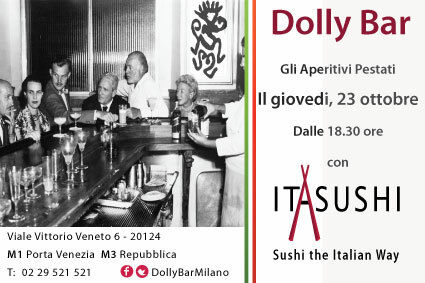 It was a tranquil evening which gave us the chance to spend time with our guests and members of the public who came to taste ITASUSHI and to drink one of Dolly Bar's well known cocktails! 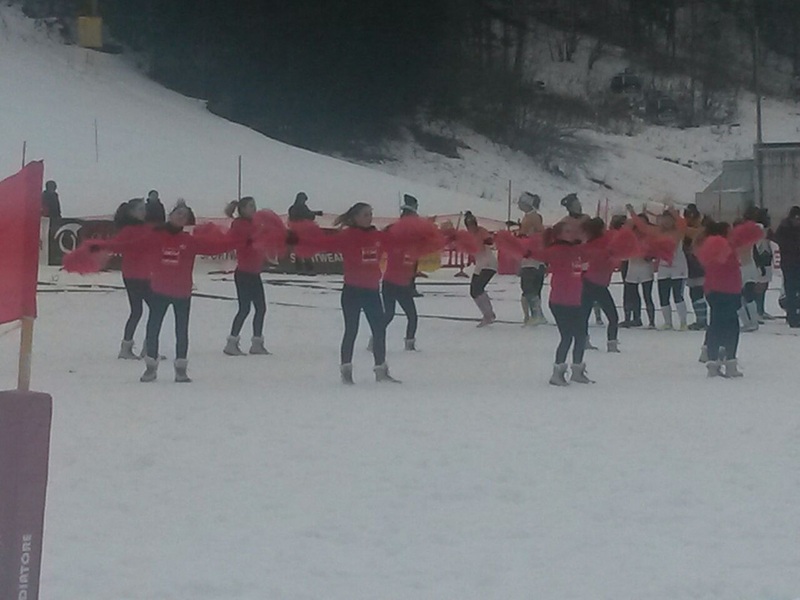 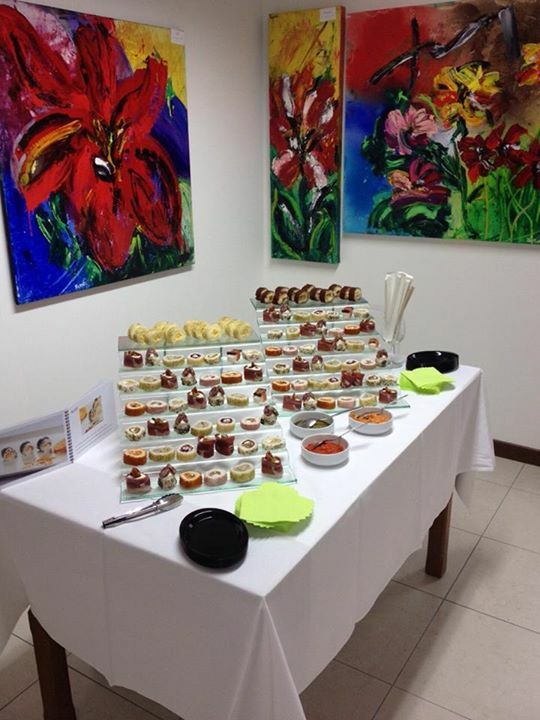 Again a big thank you goes to all of those who helped the event to be so enjoyable. 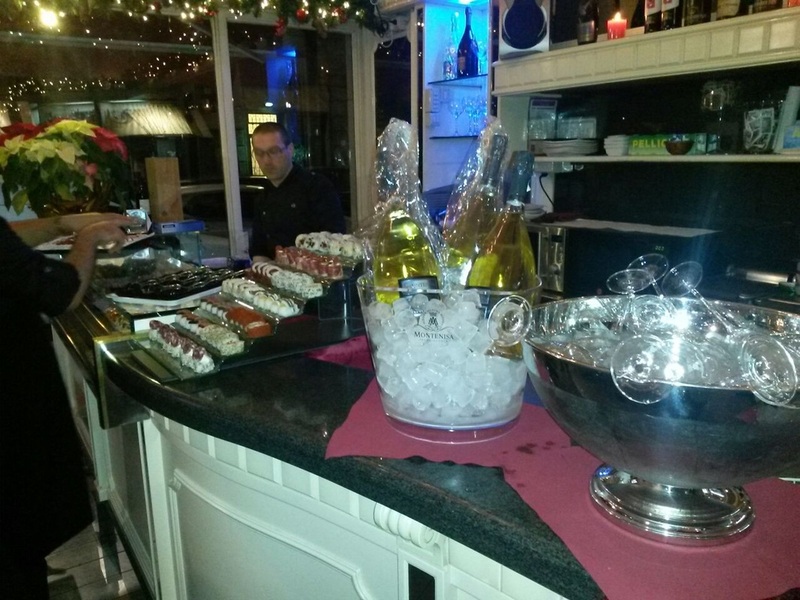 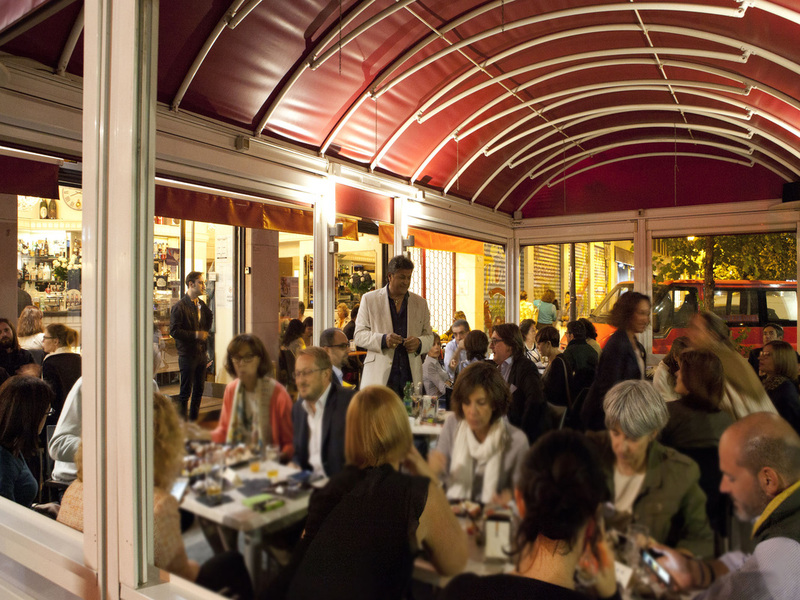 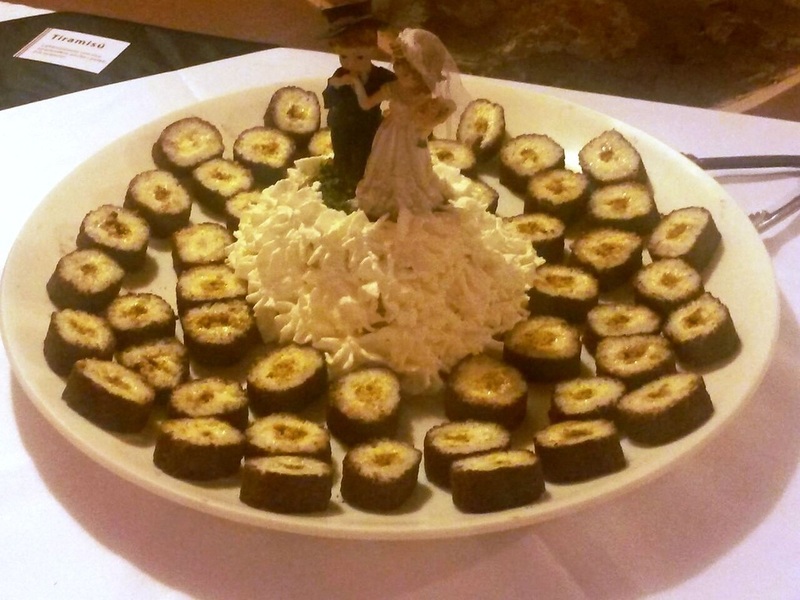 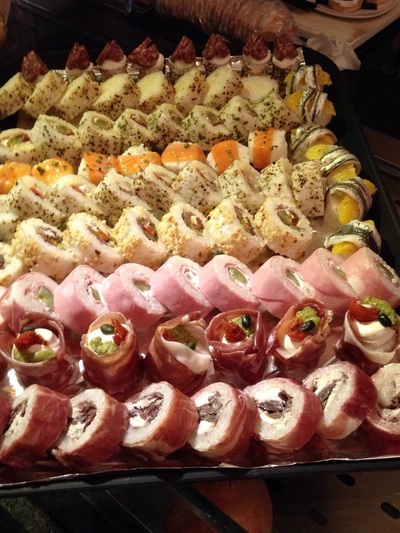 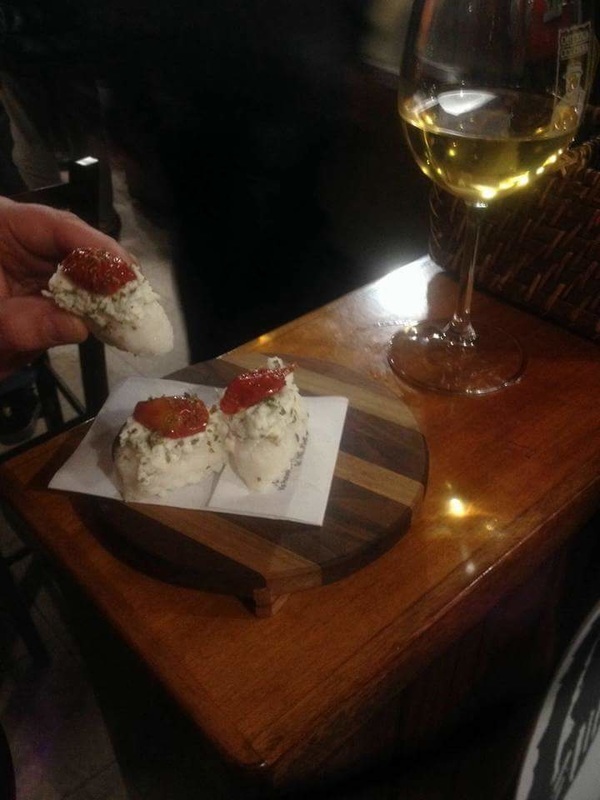 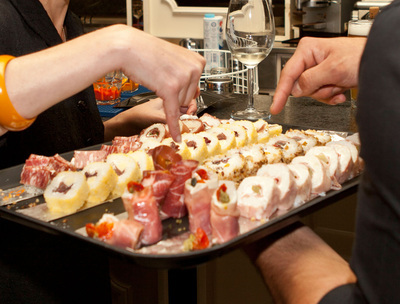 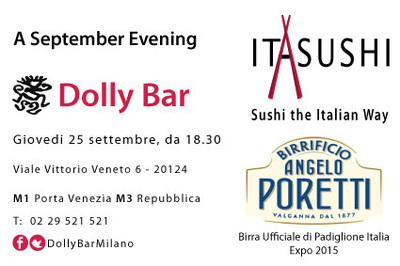 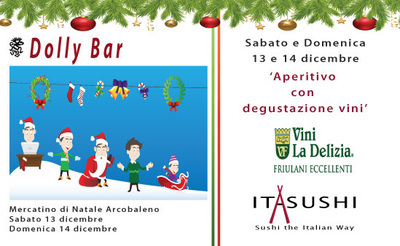 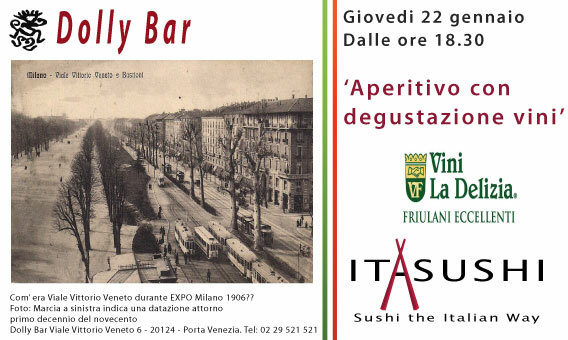 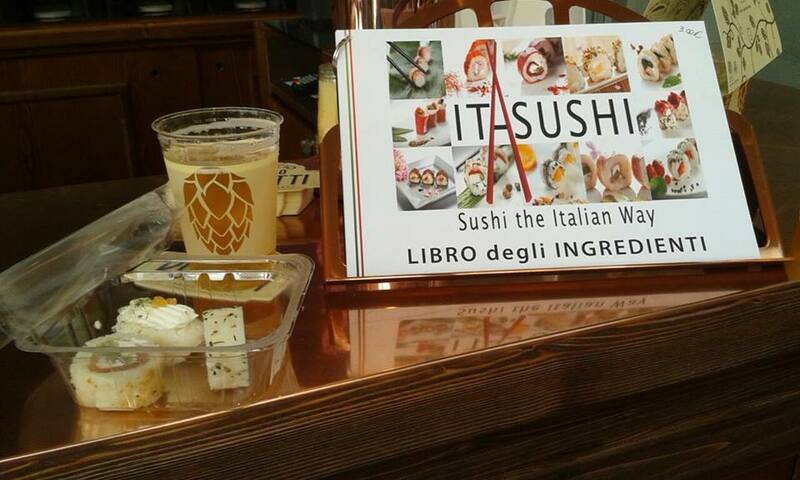 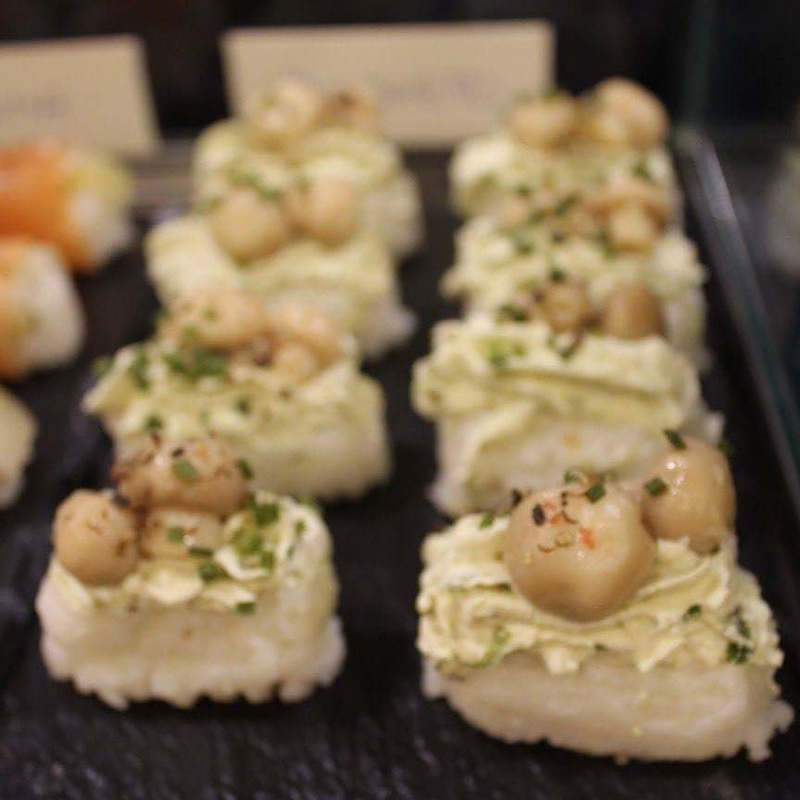 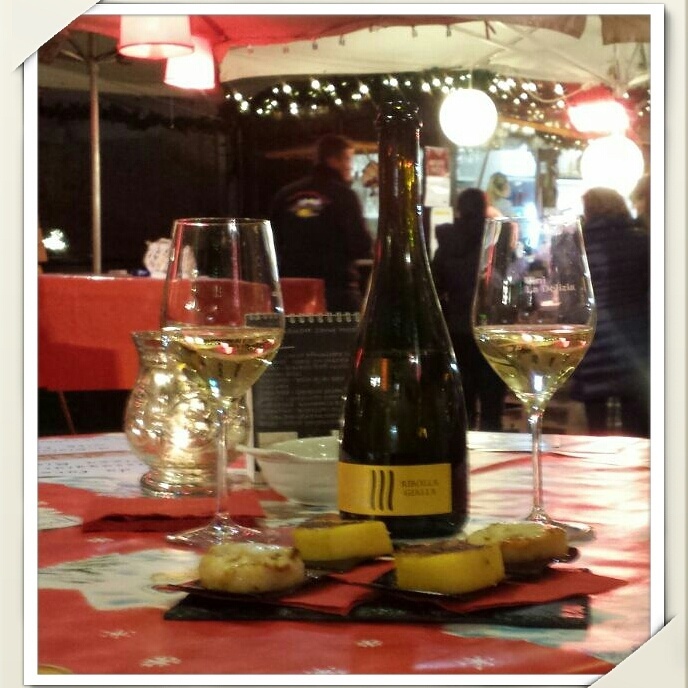 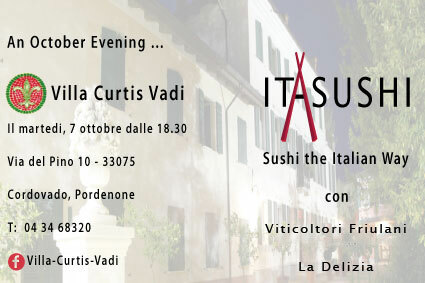 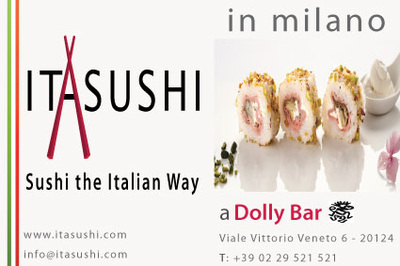 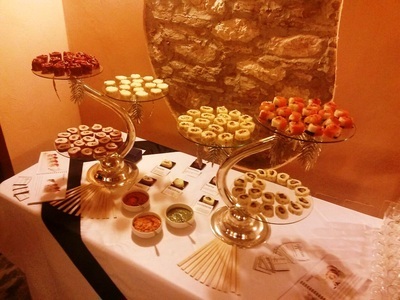 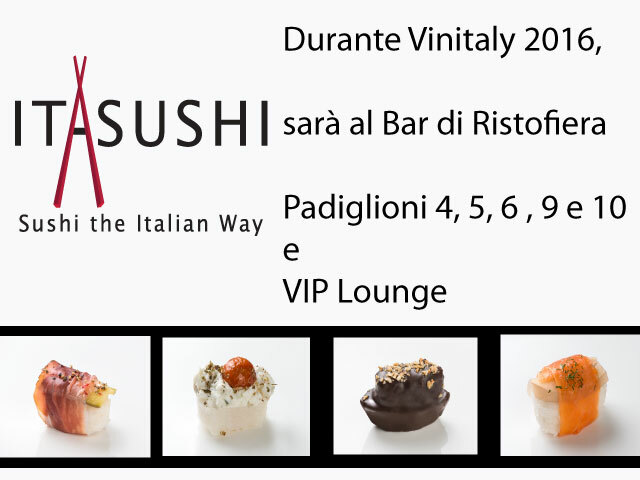 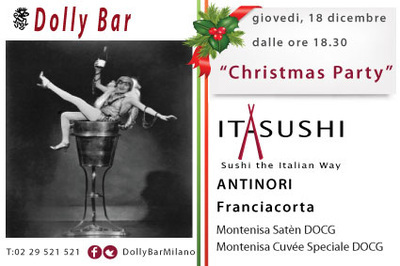 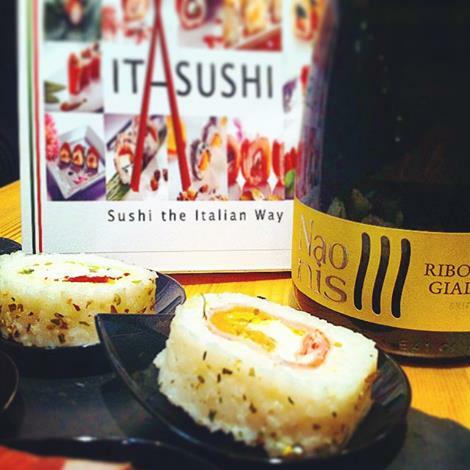 "A September Evening" at Dolly Bar on Thursday 25 September for the inauguration of ITASUSHI in collaboration with Birrificio Angelo Poretti was a lovely informal evening with guests and members of the public who ate with relish our ITASUSHI. 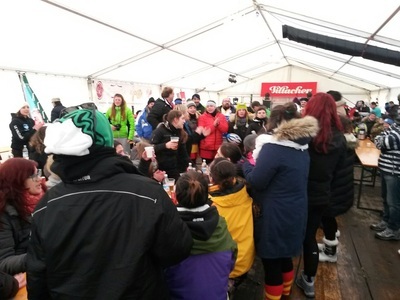 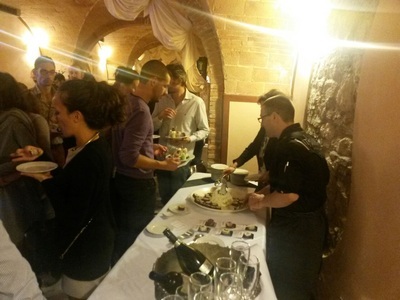 Below are just a few photographs which we hope captures the event! 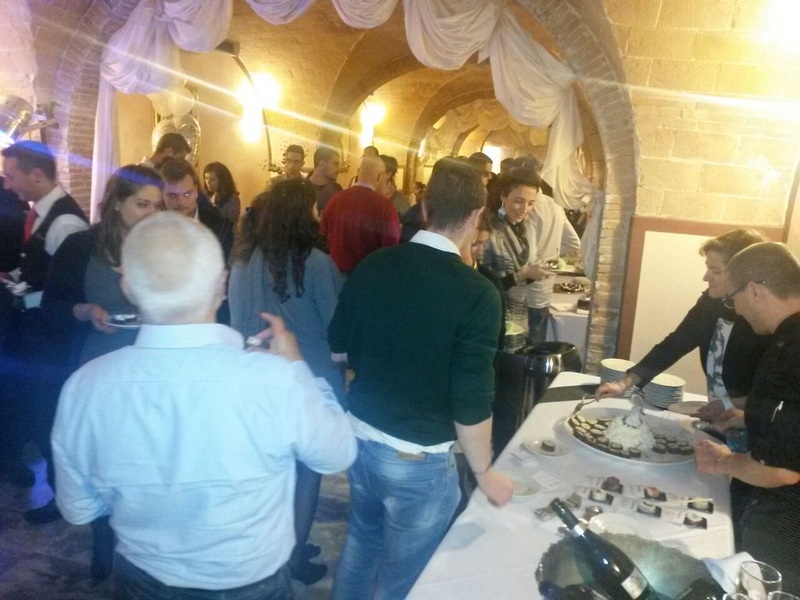 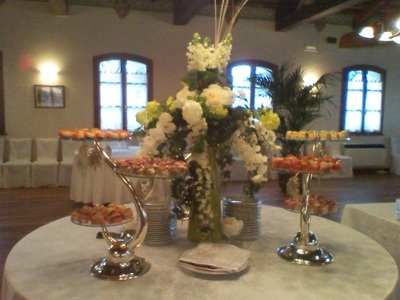 It was a great success for Atelier Biagetti with many guests and journalists in attendance. 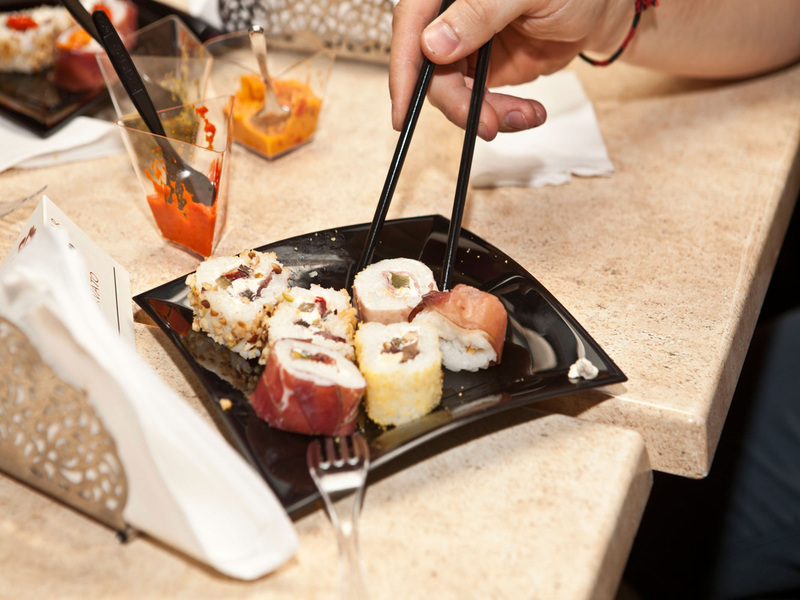 It was wonderful for us to see our ITASUSHI being eaten with such enthusiasm and relish...with on average 10 pieces being eaten per person! 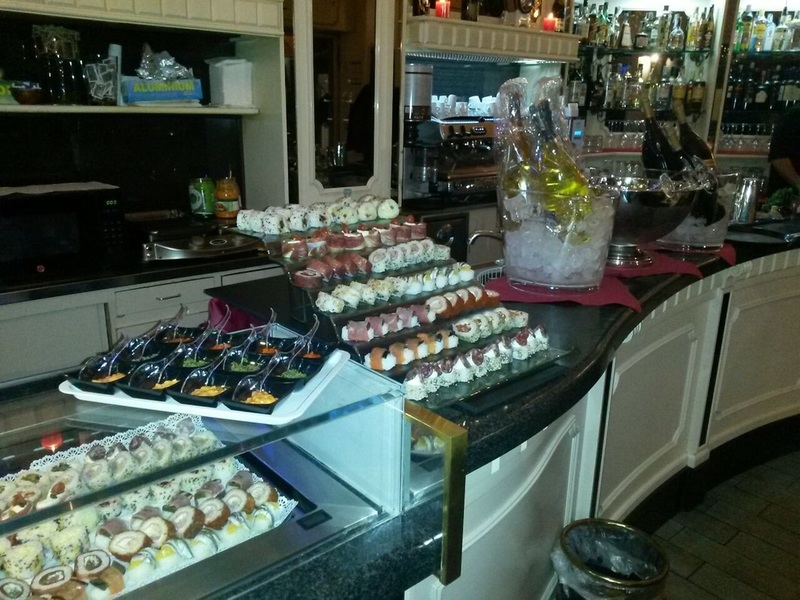 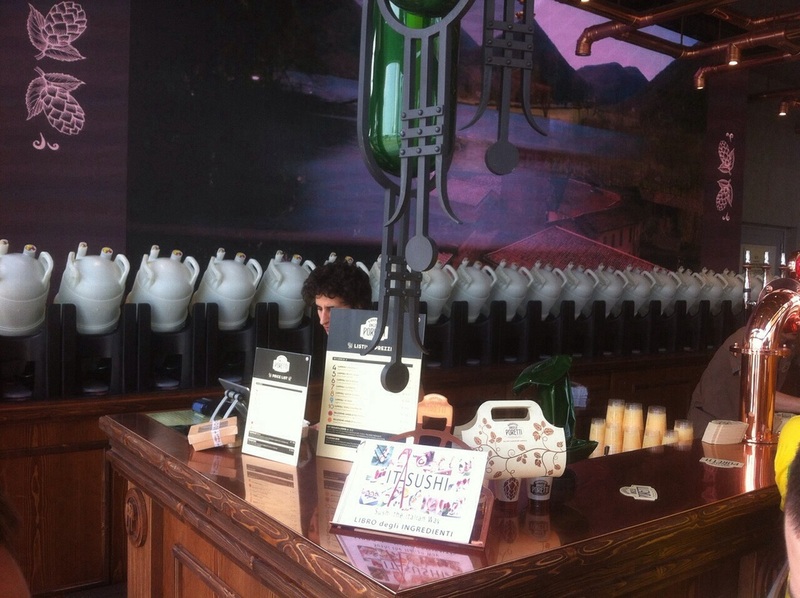 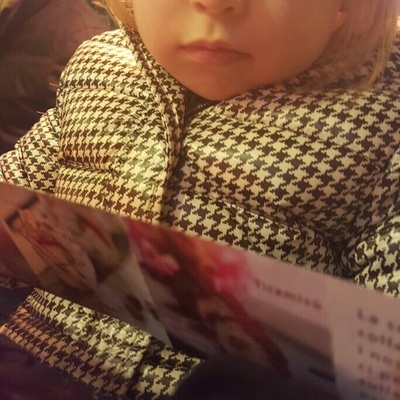 We received such lovely compliments and the overwhelming comment was "where is your restaurant/bar/shop?". 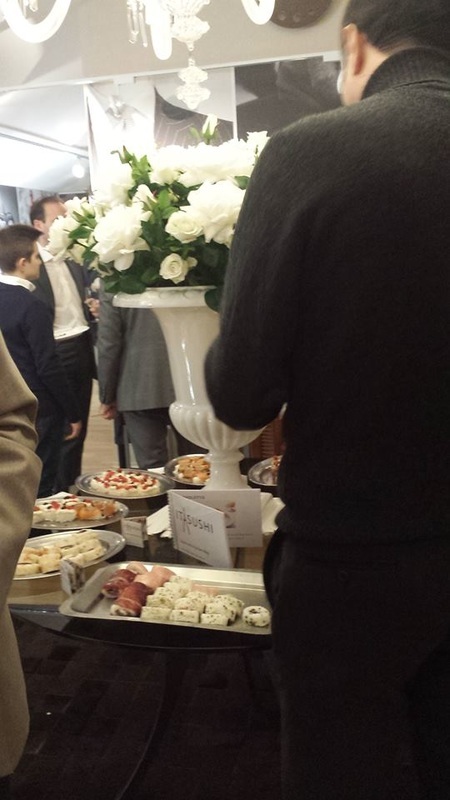 We were thrilled to be part of the Inauguration week of the new Sheraton Hotel in the centre of Zurich. 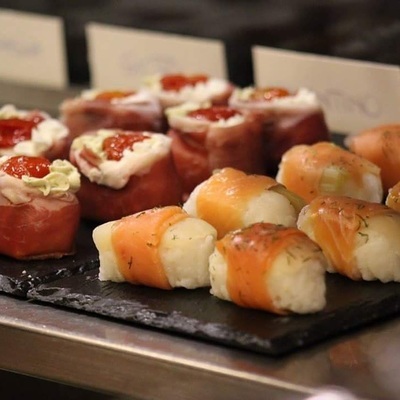 We catered for the hotel's international guests and members of the public at the Nuovo Bar Lounge during their social hours 5pm to 7pm Tuesday to Thursday. 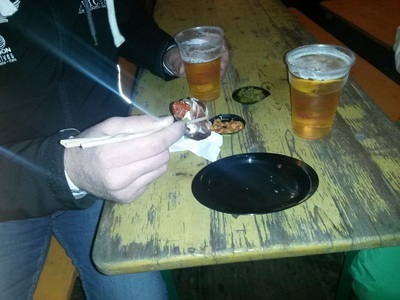 Needless to say we were still serving ITASUSHI well after 7pm every night! 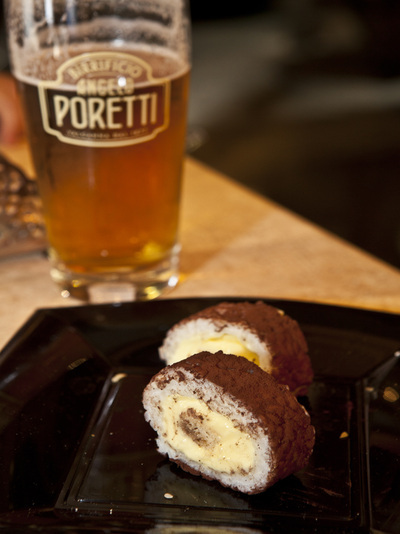 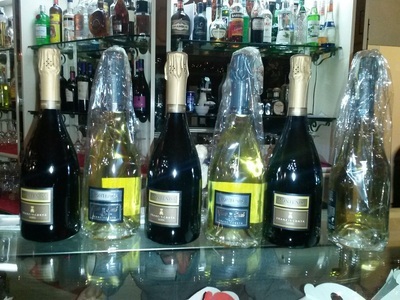 "Never thought it could be done with Italian ingredients. 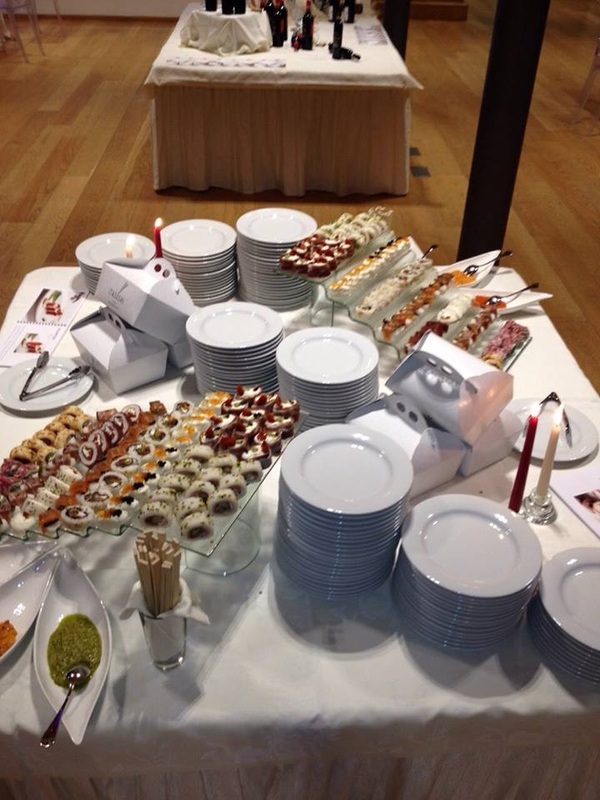 It was great!"